Controversial ‘abizaayo’ Pastor, Augustine Yiga has come back barely a month after running to South Africa. During a Television interview, Yiga defended himself saying he is a Ugandan citizen who has a right to move in and outside Uganda at his will. 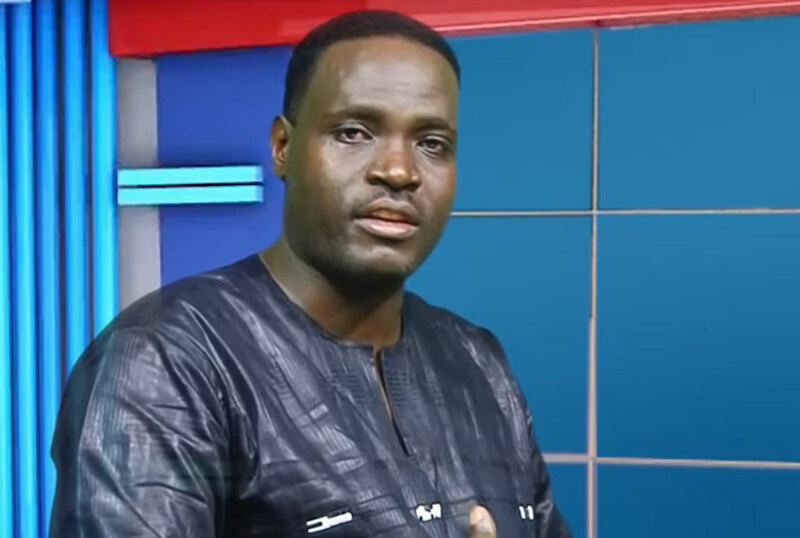 The now self-proclaimed Prophet revealed that he was in South Africa on the mission of overseeing his Godly ministries as he intends to start a Television station later next month. Yiga accused fellow local pastors of investing huge sums of money especially in former employees to tarnish his name. However, he vowed not to throw in the towel as he is back to continue spreading the word of God. A fortnight ago, Yiga ran to South Africa where he claimed to have opened up a church called Great Revival Church in Pretoria West. In the first video he released while in SA, he promoted himself to ‘Prophet’ status and urged his followers to call or text him for deliverance from any evil spirits.